People matter, always. Each of our team members is mature and has ample expertise. Experience is invaluable if you want quality. Our team is the prerequisite for your satisfaction. We want to inspire and assist you. Always with a smile. Monika spent 12 years in CIMEX as the CFO of the entire group and Vice-President of the Board of the parent company. She supervised some 20 important restructuring projects in the group. She was in charge of development strategy, financial management, planning, accounting, and consolidation. In 2006, she joined the RSM team and led the Corporate Finance department where she implemented over 30 successful transactions, predominantly mergers and acquisitions as well as a number of financing and refinancing projects. In 2010, she was appointed a managing partner with responsibility for the whole company. Under Monika’s leadership, RSM became part of one of the largest consulting networks of the world – RSM International. Thanks to her previous managerial and corporate experience, Monika perfectly embodies the basic motto of RSM – We understand your business. A founding member of our company. Currently, he leads the financial consultancy team and focuses on managing large projects carried out by various departments of the company. He co-managed projects such as the merger of PepsiCo and Toma, the takeover of Nestlé Čokoládovny, the takeover of YTONG, the divestiture of a part of PricewaterhouseCoopers Česká republika, the divestiture of a part of Procter & Gamble Czech Republic, the merger of Dunlop Pneu and Goodyear, the acquisition of shares of MSA, the acquisition of shares of Kostelecké uzeniny, the acquisition of shares and mandatory takeover bid for České radiokomunikace, the transfer of trademarks of Schöller, zmrzlina a mražené výrobky, the spin-off of OREA, and more. If you would like to buy or sell a company, Marek is the right person for you. If you would like to measure the value of anything, Radka is the right partner for you. Radka joined us in 2003. 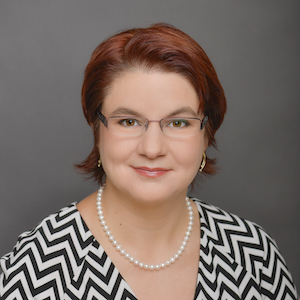 In 2008, she helped establish an expert institution in Slovakia. In 2011, she was appointed the head of the valuation department with responsibility for the provision and development of services in the Czech Republic and Slovakia. Radka supervises a team of specialists engaged in company valuation and related financial consultancy and real estate valuation. Radka Svobodová graduated from the University of Economics in Prague. Her major was Accounting and Financial Management, while her minor was Valuation of Companies and Assets. She was involved in the implementation and management of a number of projects, e.g., for ČEZ, Procter & Gamble, Siemens, České radiokomunikace, Telefónica, and T-Mobile CZ. If you would like to measure the value of anything, Radka is the right partner for you. Bára will be glad to offer quick and accurate trust services and accounting. 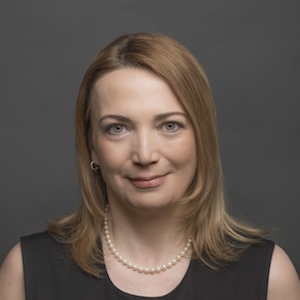 Bára heads the department of trust services and her clients include major local as well as international companies, e.g., CIMEX GROUP, SK Expres, Amicorp, CITCO Group, Citibank, and Rowan Legal. Previously, she worked in managerial positions in the export departments of RAMA BOHEMIA and PROLIFT. In her work, she can leverage the experience gained at Uniworld Business College in Sydney and at Pacific College where she graduated in Marketing and Public Relations, respectively. In 2009, she achieved an MA degree at Charles University. Bára will be glad to offer quick and accurate trust services and accounting. 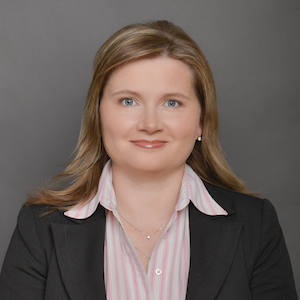 Lenka Zdražilová is an experienced controlling, accounting and tax specialist. In 2003, she completed a “Tax Professional” course and obtained the International IES Certificate. 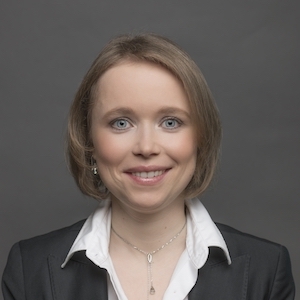 Prior to joining RSM CZ, Lenka worked for 6 years as a tax specialist with CIMEX INVEST, one of the biggest investors in the Czech Republic, focusing on the mergers and restructuring of several leading companies active in the Czech market and on transfer pricing. As a senior controller, she was also in charge of the controlling, financial analysis and reporting of 25 daughter companies to the parent company. 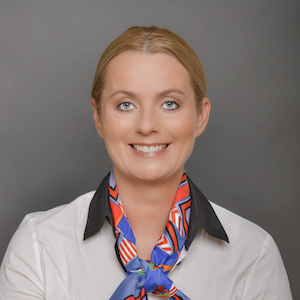 Lenka is currently the Head of Transaction advisory services & Accounting department of RSM CZ. She specializes in financial due diligence, acquisitions and transactions advisory coordinating and managing M&A projects and ensuring bank financing. She has participated in projects for CIMEX, CS Cargo, ČEZ, Segro Czech Republic, ING Bank, Agrowest, JCDecaux, TEDOM, Otavské strojírny, UNIPETROL, IMMOTEL, Partners, EPG Varyada Karlovy Vary, IMPERIAL, ELEKTRO WORLD and INVIA. In addition to Czech, Lenka speaks English. With regards payroll services, Jiřina is a real pro. 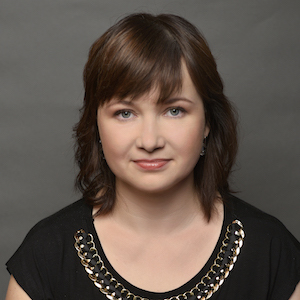 In our company, Jiřina started as a senior accountant and was later promoted to manager of payroll outsourcing. During her work in payroll accounting, she acquired extensive experience when working on projects for a number of clients such as AT & T Global Network Services, SUSE LINUX, Anheuser-Busch InBev Czech, and Pirelli Tyre. Of course, she has a certificate of the Association of Accountants, an IES international certificate, and so on. If you need a comprehensive and flexible payroll and personnel consultancy tailored to your needs, do not hesitate to contact Jiřina. Kateřina knows taxes like the back of her hand. Kateřina graduated from the University of Economics in Prague. She majored in International Trade, while her minor was Business and Law. As if this were not enough, she enrolled at the Faculty of Law at Charles University and completed a semester of tax law at the Vienna University of Economics. Afterwards, she completed a postgraduate course in international tax law at the Vienna University of Economics and Business Administration and obtained an LLM degree (Master of Law). She worked in the tax department of Ernst & Young and subsequently she served as a financial manager at Pragueweddings.com. Today, she is our tax consulting manager. She specializes in consultancy in the area of corporate income tax, VAT, and due diligence. She has been a member of the Chamber of Tax Advisers of the Czech Republic since 2001. She knows taxes like the back of her hand. Michal Šubín graduated from the Slovak Technical University in Bratislava. During his studies, Michal also studied at Szechenyi Istvan College, Hungary, and Bodenkultur Institut Vienna, Austria. 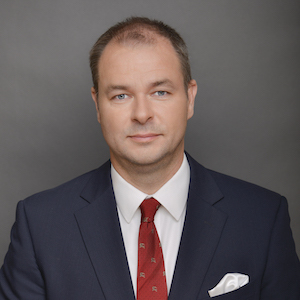 As an expert, Michal has specialised for many years in the sale of investment tools, asset administration and private banking where he has attained excellent business results. He primarily focuses on B2B communication with customers and the professional public. Michal is experienced in building and managing teams of more than 20 members and creating and developing internal and selling processes in companies from a start-up level. Michal has long-term practice in defining business and organisational targets and responsibilities for the achievement of targets. His key skills also include leadership. For nearly 10 years, Michal was the Head of the Private Banking Department at Privatbanka, where he focused on the development of a private banker team and the formation of internal structures and processes within the department. At RSM CZ, Michal is currently the head of the Family Office Department. Besides his native Slovak, he speaks English and has a basic command of German. Tomáš is a senior ERP consultant and project manager with more than 15 years of professional experience. Tomáš worked for PWC and IBM and later became an independent consultant. 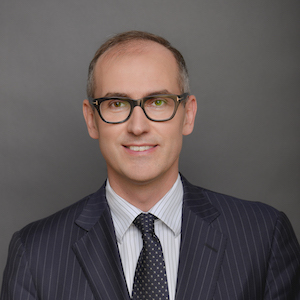 In 2007 he co-founded and was the managing and executive director of ARC Consulting Czech Republic. Tomáš is experienced in all stages of software implementation, from feasibility studies, process design, software development to implementation and support. 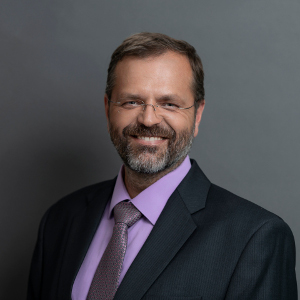 He has worked for numerous successful clients, including Ahold Central Europe, Komerční banka, Radio Free Europe, Czech Telecom, Bulgarian Telecom and many more. AT RSM Technology, Tomáš specialises in NetSuite, PeopleSoft finance, HR and supply chain management. Roman Zábran joined RSM CZ in March 2015 as a VHW department technician (NBK, PC, printer and plotter service and maintenance). 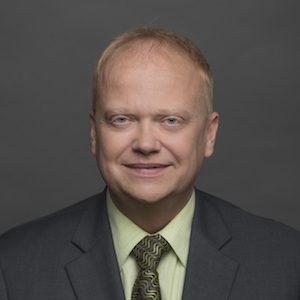 In June 2007 Roman became the head of the department and 4 years later took over the SAS department providing application administration, Microsoft software installation and Hewlett-Packard server hardware services. After these departments were merged, Roman became the head of the new department. He was the leader of a team of technicians providing endpoint management services to Škoda Auto, was in charge of the Sazka Point project for SAZKA, and provided IT equipment and technology for congresses organised by Guarant International. In addition, Roman and his team updated and modernised PC and server infrastructure for the Czech Surveying and Land Registration Authority, Kaufland and ČSOB. In August 2016, Roman took over the Networking department. Before joining RSM CZ in 2001, Karel held various management positions at PVT for many years. At RSM CZ, Karel started as a customer centre manager and the head of private hosting services. Since 2008 he has been the head of Cloud Solutions and Services division. Karel has participated in projects such as IT infrastructure administration for Kaufland CZ & SK, Ahold Retal CZ and cloud solutions for NOARK and RSM CZ. Petr graduated from the Czech Technical University in Prague, with a major in automated control systems. He started his career as a technician specialising in LAN server support connection, first for Themos and later for DB. Petr joined RSM CZ in 1992. As a system specialist and the head of Network Infrastructure department, Petr is now responsible for pre-sale and after-sale communication support. 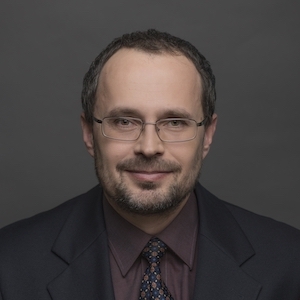 Petr is an expert in the development of applications for network and system administration, supervision and management. 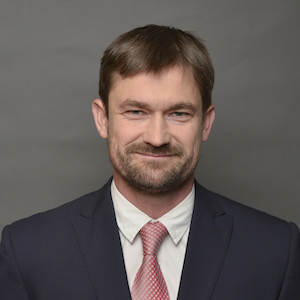 He has participated in projects such as the design and implementation of LAN and WiFi support for Ahold Czech Republic, Kiekert-CS, and other projects for Tatra and Pojišťovna České republiky, to name a few. 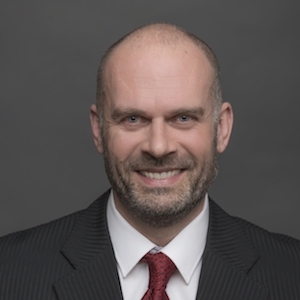 Before joining RSM CZ Martin worked as a Head of Information Technology and Quality Manager. He joined our company in 2009 as a Navision Implementation Consultant and he has been working on a major Microsoft project for the Prison Service of the Czech Republic, which is still in charge. He has participated in several other Navision implementations, such as VaK Hodonin a.s., or MJM Litovel a.s. Since 2013, he has held the position of Project Leader, and has subsequently taken over the management of all commercial applications of the Business Applications Division including service. Since 2018, he has been the business application manager. He speaks English.